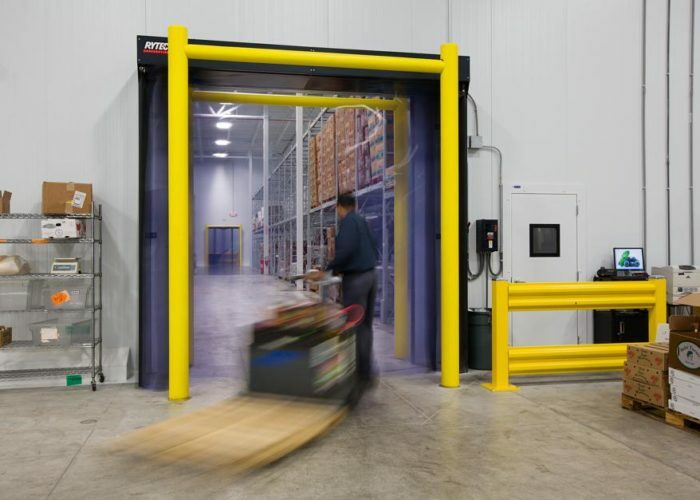 High Speed Doors | Barton Overhead Door, Inc.
High Speed Doors, also known as High Performance Doors, offer very fast opening speeds with high reliability, easier maintenance, and safe operation. 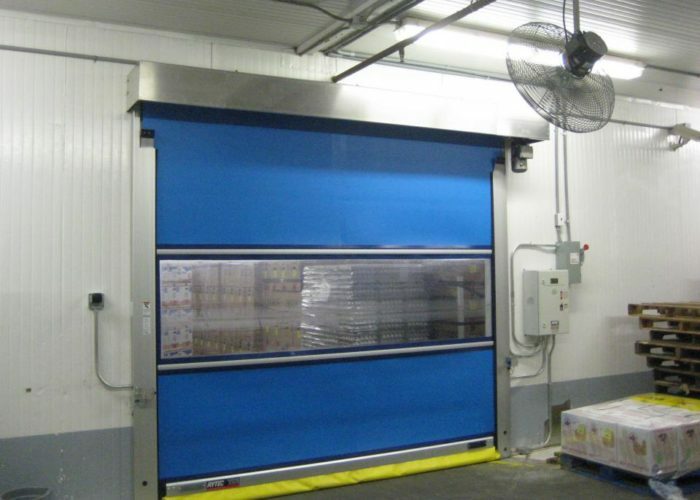 These doors are designed for high traffic openings or climate controlled areas, such as cold storage facilities, pharmaceutical clean rooms, warehousing, and loading bays. 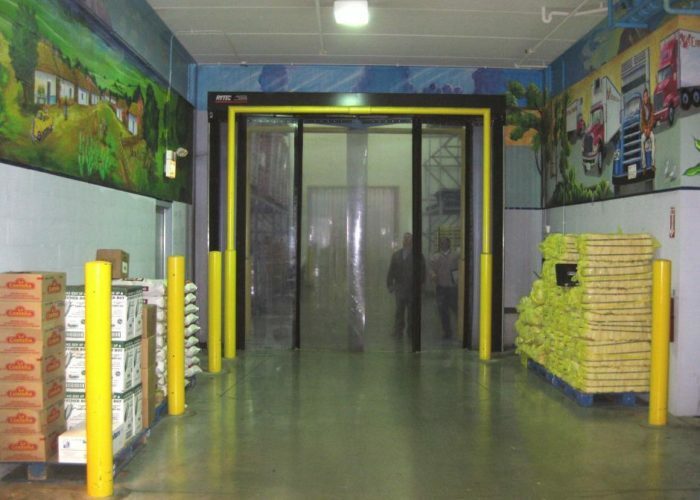 Many different brands and models of high performance doors are available, far too many to list here. Several models can withstand the impact of a forklift without damage, minimizing downtime and costly repairs. Other options include windows, insulation, stainless steel (for clean room applications), and weather-seals. 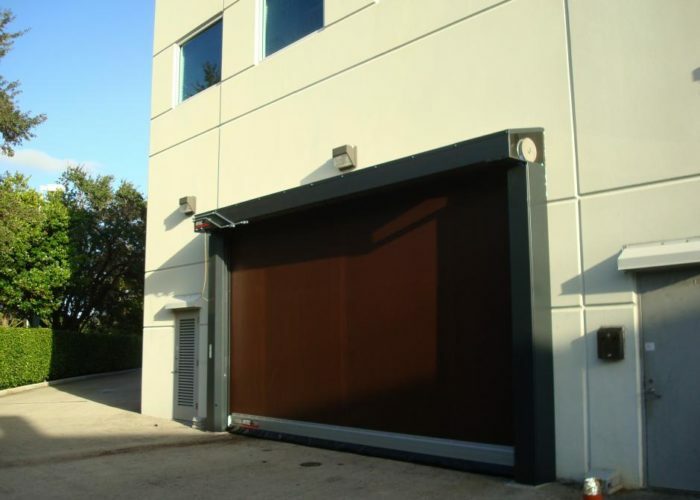 Barton Overhead Door supplies and installs both Rytec and Hormann-Flexon doors, giving us the experience to help with your project. We are happy to help you with any repair or installation needs, just give our commercial team a call today!